The microwave is basically a god for us foodies – how else are we going to eat last night’s pizza when it is frozen cold and practically feels like a rock between our teeth? We’re millennials, we’re too lazy to actually heat it up on a pan! Thank heavens we have a kitchen gadget to make heating food so much easier! If you just cut potatoes into really thin slices and microwave it for a few minutes on a plate, you get chips without the use of oil. Comparatively healthy potato chips for the win! No complicated oven recipes. The world is a better place, thanks to whoever discovered that you can make cake in a microwave! 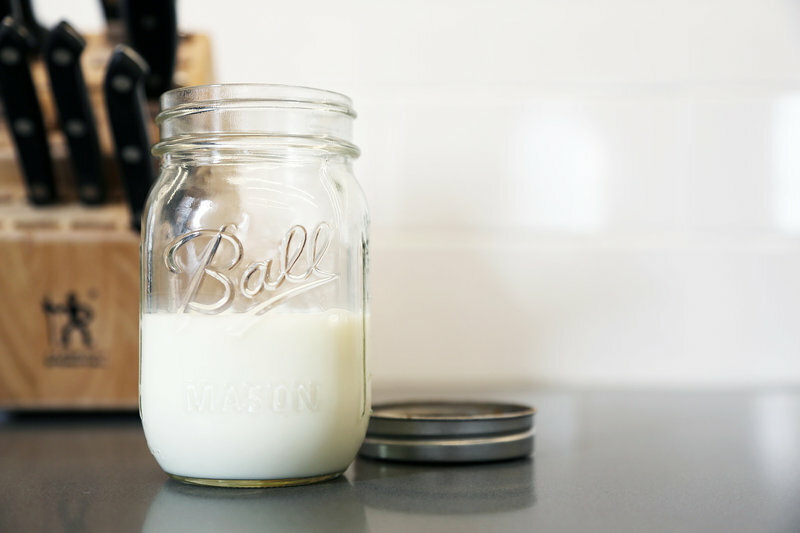 Shake up milk in a closed jar, open it and microwave it for 30 seconds. The heat helps stabilize the foam so it won’t settle when you pour it into your coffee. Cut the ends of the onion and heat it up for half a minute. Your eyes will no longer sting when you chop the onion! 5. 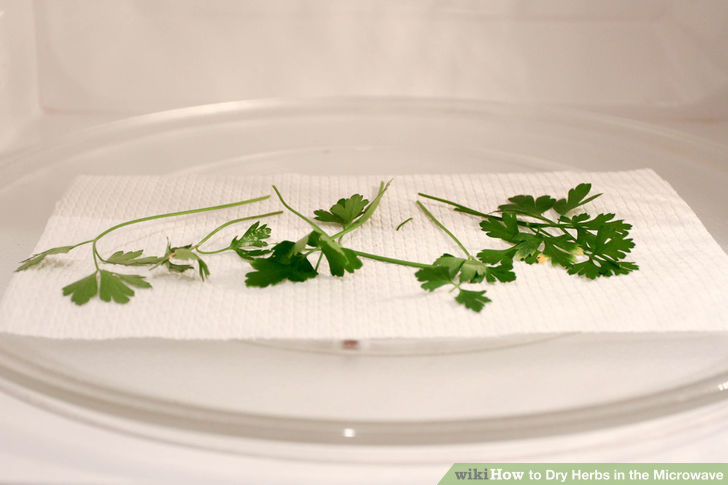 Get dry herbs, easily! Cover the herbs in a paper towel and microwave it for a couple of minutes. 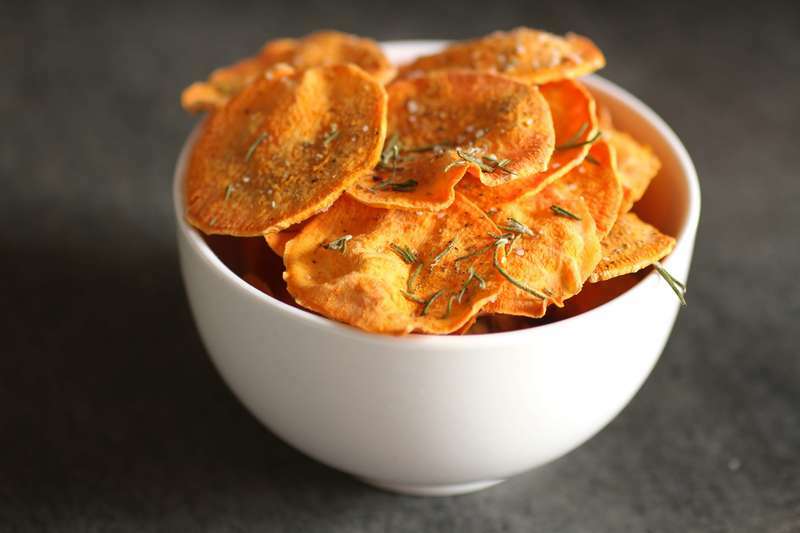 You can add your dried herbs to anything and enhance the flavor! 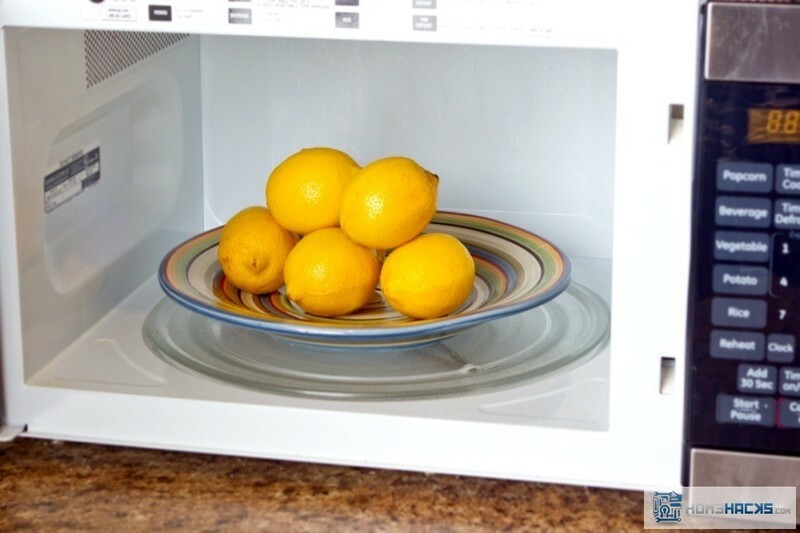 Just put in your lemons and zap it for 20 seconds on high power, and get the most out of your citrus! 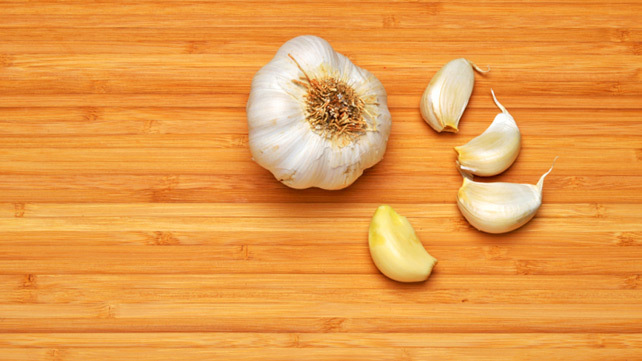 Microwave a handful of garlic cloves so that the heat draws out all the moisture skin comes loose, which makes it easier for you to peel it off. 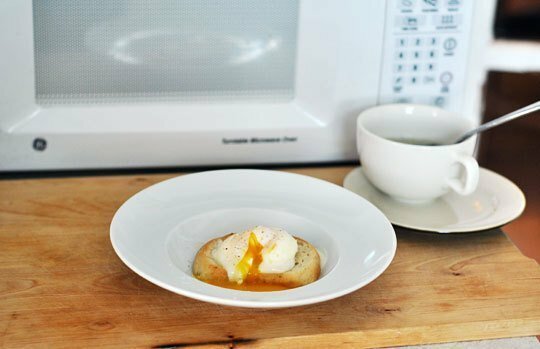 Put boiling water in a microwave-safe bowl, pour in a little bit of vinegar and crack your egg into the bowl. Pierce the yolk with a toothpick, cover the bowl with cling film and microwave for half a minute. Turn over the egg, and zap it again for another 20 seconds. Too easy to believe! If you forgot to soak lentils or beans last night, it’s not too late! 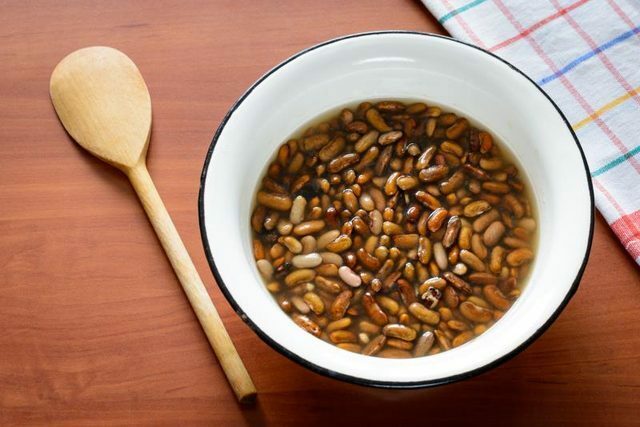 Put the beans in a bowl, add a bit of baking soda and submerge it completely in water. Microwave it for about ten minutes and then let it rest for another forty, and your beans are ready to use! 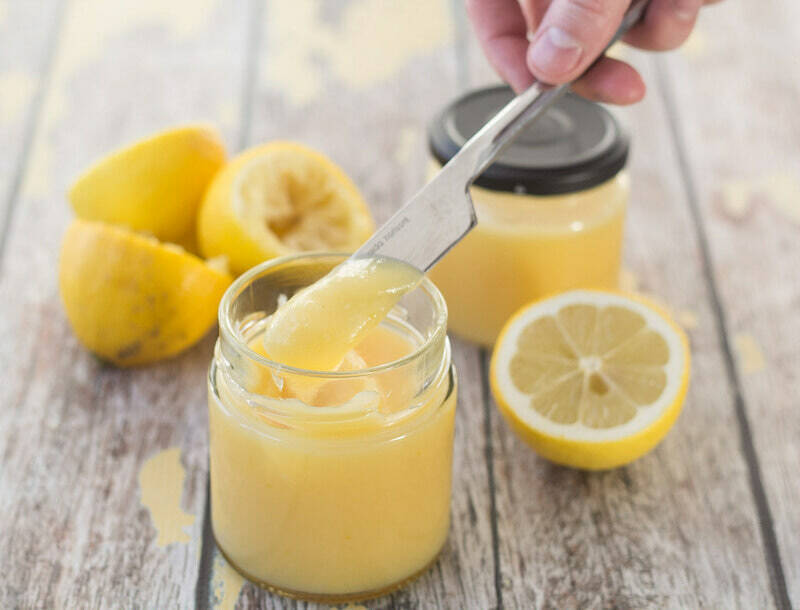 Mix together sugar, eggs, lemon juice, zest and butter, and then microwave it for a few minutes. 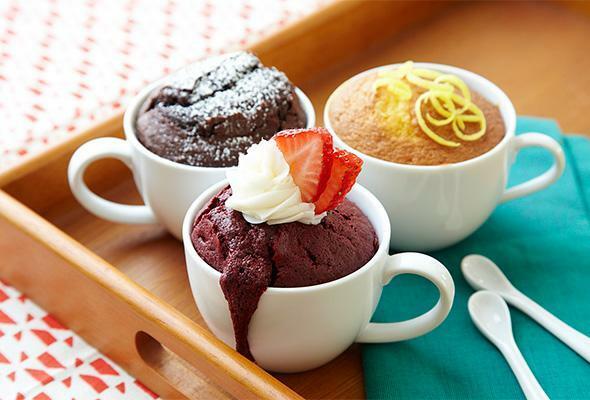 Quick and easy desserts are our favourite! 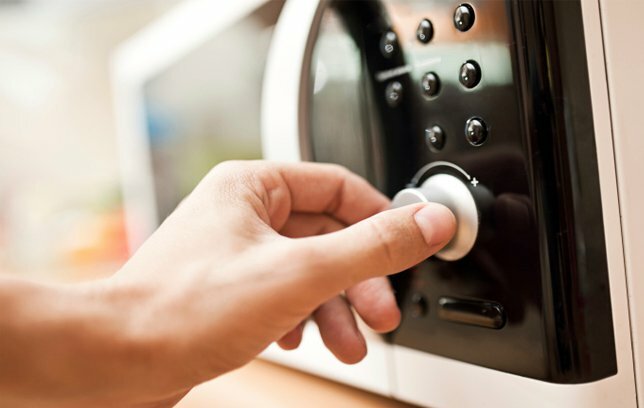 Feel like a microwave wizard? Try the blender for your next trick!